Are you looking for Tiling service? Are you in search of free tiling quotations for your home or workplace in Newcastle? 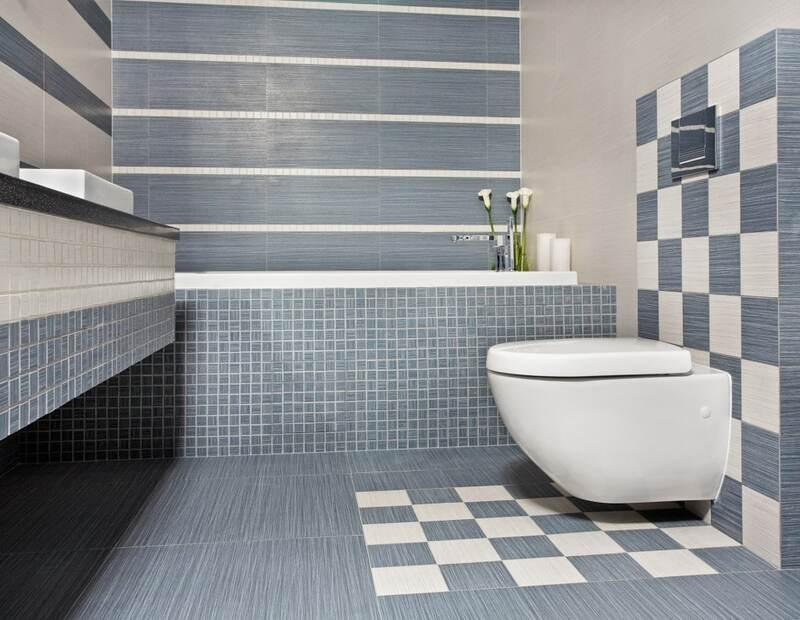 We are the best choice compared to all other tiling companies in Newcastle who furnish free offers for tiling services in and around Newcastle. For 100% free, no obligation tiling quotes submit an online form and we will be in touch with you in no time. Domestic tiling work is our specialty providing services for over many years at competitive prices. Our method in tiling and outstanding dependable customer service has earned us a reputation as being one of the best. Please feel free to give our friendly team a call today for a no obligation quote or advice on any tiling or shower repair needs. For added confidence please see our customer feedback page. Newcastle Tiling is a leading tiling company in Newcastle committed to ensure high quality workmanship along with first class service. We being the best of tiling companies in Newcastle offer a comprehensive solution that can bring a huge difference to the look and feel of your home/office. 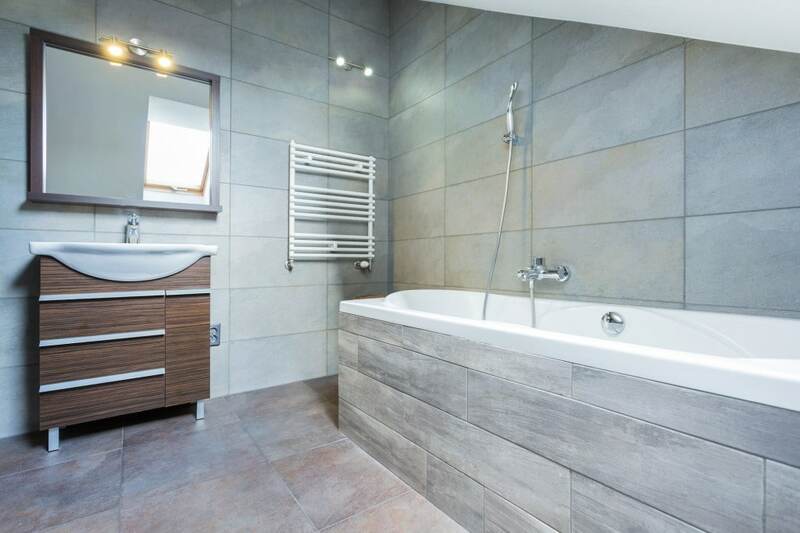 Starting from an extensive range of bathroom tiling to, floor tiling, wall and stone, outdoor tiling up to pool surrounds we possess substantial experience in each and every aspect.